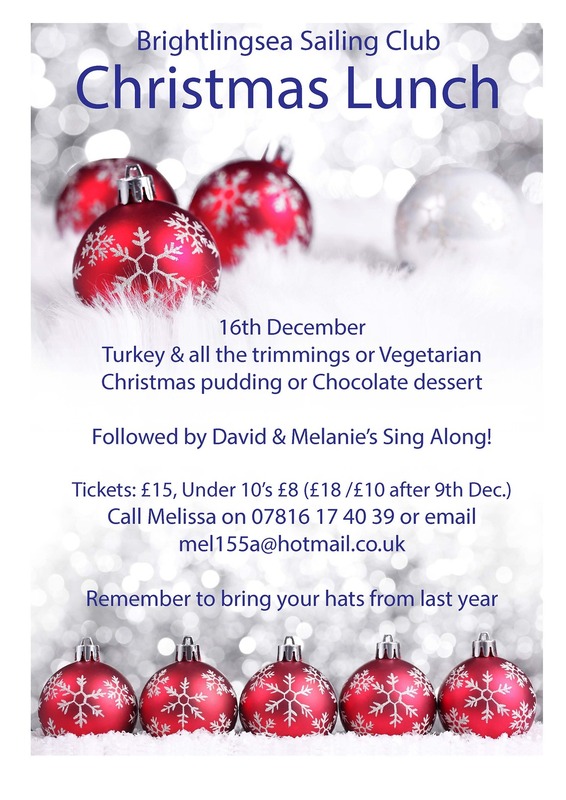 Join us on Sunday 16 December for the legendary BSC Christmas Lunch and Sing-A-Long Carols. Tickets cost £15 or £8 for Under 10's (£18 /£10 after 9th Dec.) and can be booked via Melissa Smith on 07816 17 40 39 or email mel155a@hotmail.co.uk. This event is always a sell out so please book early to avoid disappointment.